BPOSeats.com is an affordable seat leasing business based in Cebu, Philippines. 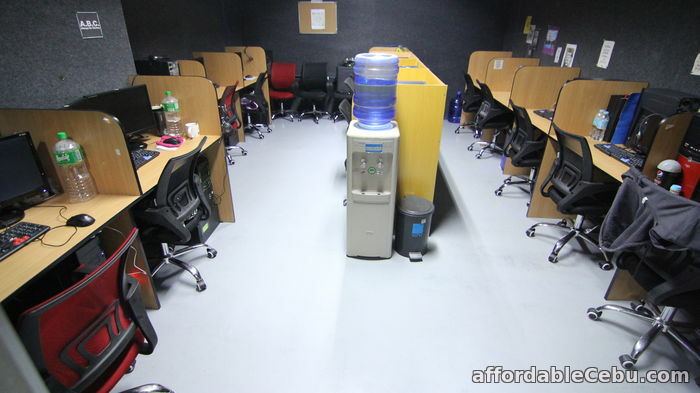 Presently, it stands as the renowned seat leasing business in Cebu. 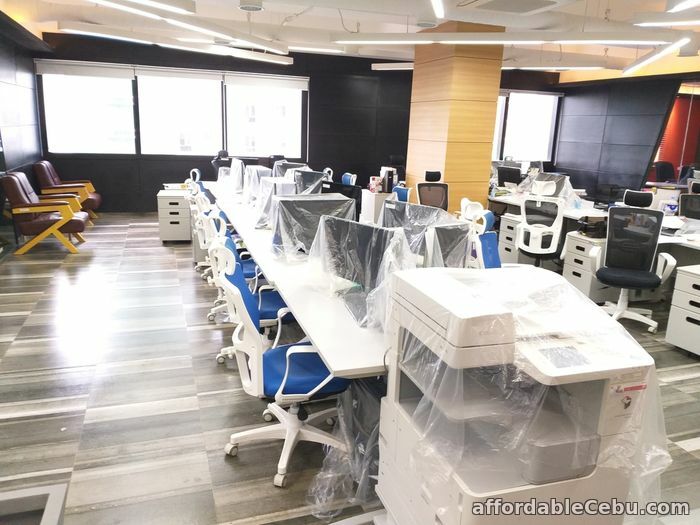 With over 10000+ seats spread across five prime locations in the city and can accommodate from 5 seats to 1000, it just shows that BPOSeats.com are very much capable of supplying exceptional services. 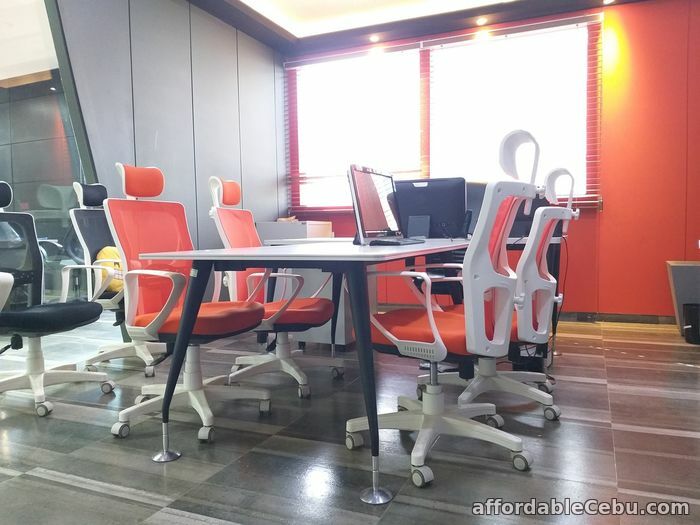 On top of having the flexibility and the ability to accommodate each clients’ scale and growth, BPOSeats.com go even more and beyond with the services they offer such as VOIP Services, Payroll and Business Creation, Virtual Assistants, Recruitment and Staffing, and Office Hire to prospective clients.